We love cauliflower in my family and eat it all the time. 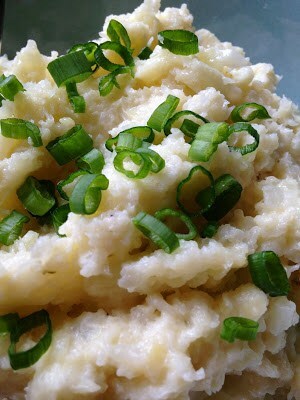 When I saw this recipe, I knew it would soon become a family favorite. 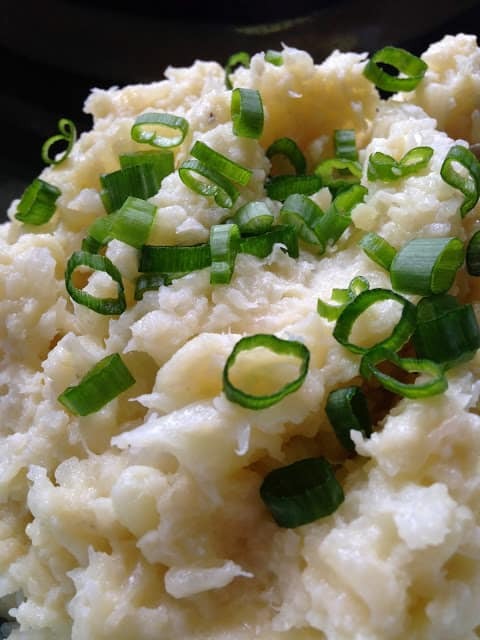 I can’t wait to try this recipe in the fall when I can buy fresh cauliflower at the farmers market but until then, store bought works just fine. 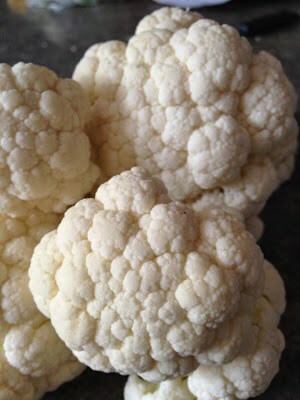 Clean and cut cauliflower into small pieces. Place cauliflower in a 1 1/2 to 2 quart microwave safe glass bowl. Sprinkle with a little water. Cover and microwave for 14 minutes. Let stand covered, 5 minutes. 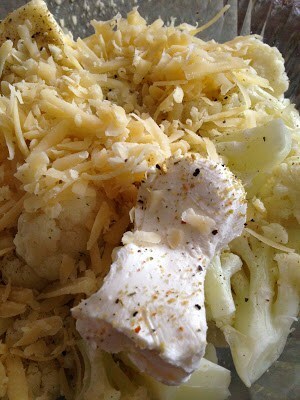 Add cream cheese, Dubliner cheese or Parmesan cheese, garlic, chicken bouillon granules and onion-herb seasoning blend. 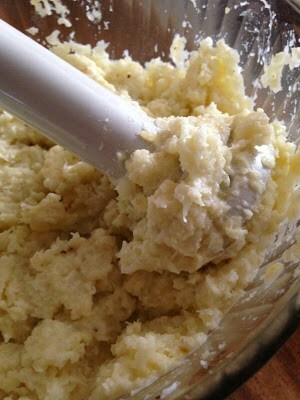 Blend well with an immersion blender or in a food processor, puree the cauliflower until almost smooth. Taste for salt and season if needed. 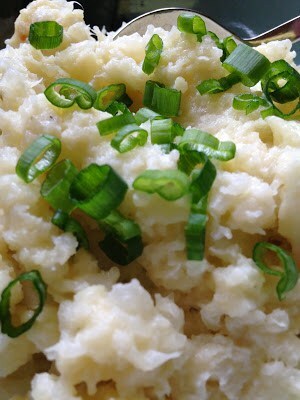 Serve hot with pats of butter and sprinkle with snipped green onion tops. Healthy Note: Eating at least 3 servings of whole grains daily may help reduce blood cholesterol: Look for the word “whole” to be sure you get the whole grain. Thank you Lynn for trying my recipe. I am flattered and so happy you liked it. 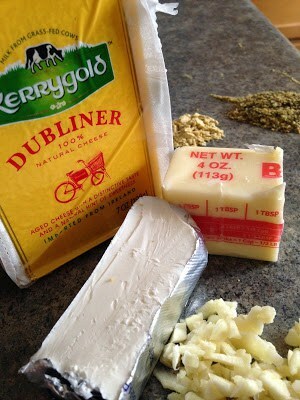 I have never tried Kerrygold Dubliner Cheese. Suddenly I feel deprived. I will have to rectify that real soon. Thank you so much for your kind words and support. Have a wonderful weekend my friend!